Thank you, Tea of the People! 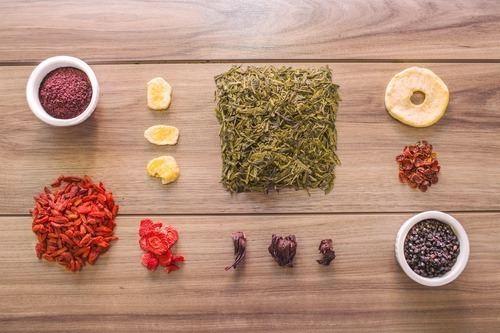 Tea of the People is a new kind of tea company that aims to bring positive and sustainable change to people and the planet. This month, they’re dedicating a portion of their profits to fund life-changing healthcare for Watsi patients! On Tea of the People’s website, you can buy handcrafted teas and support great causes with your purchase. 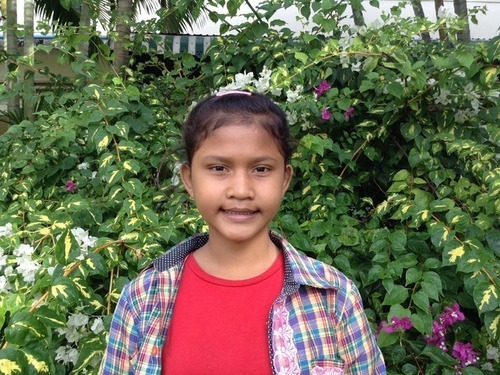 This month’s purchases have already fully funded surgery for Chantha, a 12-year-old girl from Cambodia, to end her chronic ear infections so she can hear clearly again. It’s thrilling to see new companies bake social good into their business models, and we’re confident there’s nowhere their money could be better spent than on supporting people like Chantha. 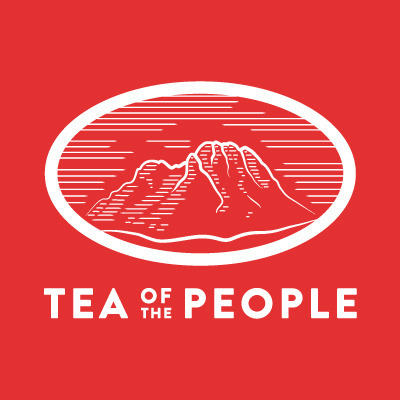 To learn more about Tea of the People and get involved, visit their website. To learn how your company can launch a similar partnership, email grace@watsi.org!